This post concludes a four-part series on church communications planning and strategy. 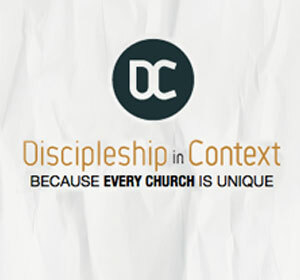 I’ve previously written on engaging and informing your members and potential church guests. Today, we turn out attention to inspiring them. It’s not enough to simply inform an audience. Ultimately you want them to pass on the information as well. These three elements of your church communications will help motivate your church members to share information about your church. Use high quality graphics. The graphics you choose can be the difference in someone sharing your content and not sharing it. When it comes to social media (especially Facebook), posts with good graphics are shared more than those without. Having a well-designed post and graphic can be the difference in someone sharing your information or not. And that can ultimately mean the difference in someone seeing it and taking action or not. Don’t be afraid to ask, but use caution. Sometimes we are too hesitant to “make the ask” with church communications. If it’s needed, don’t be afraid to ask for the audience to take action. However, if every post or message is a hard sell, then people will tune your messages out. Use discretion when making the ask, but do it in a way that encourages them to act and doesn’t shame people for not acting. What tools would you add to this list? Do you have certain language that you use to make the ask? 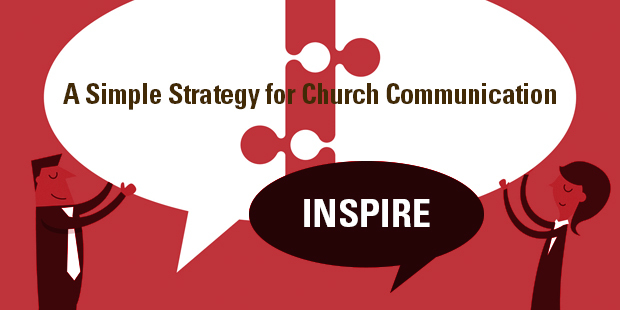 Need help with your church’s communication strategy? Connect with an Auxano Navigator.